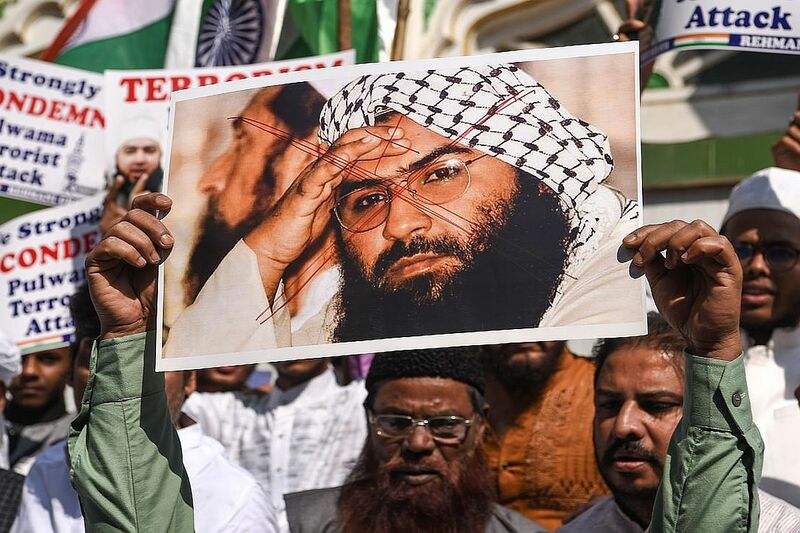 China had, for the fourth time blocked a bid in the United Nations (UN) Security Council to designate Pakistan-based terror group Jaish-e-Mohammed’s chief Masood Azhar as a “global terrorist” by putting a technical hold on the proposal. Chinese Ambassador to India Luo Zhaohui has averred that the “Masood Azhar matter” on UNSC 1267 list will be resolved. While talking to news agency ANI, the Chinese Ambassador said that this ((Masood Azhar on UNSC 1267 list) is “only a technical hold” which means there is time for continued consultations. “It will be resolved believe me,” he said, adding, “Regarding Masood Azhar we fully understand and we fully believe this matter. We understand India’s concerns and are optimistic this matter will be resolved. “After Wuhan Summit last year the two-way cooperation is on the right track, on fast track. We’re satisfied with this cooperation, optimistic about the future,” added Luo Zhaohui. The US, the UK and France had moved a fresh proposal in the UN Security Council to designate Pakistan-based terror group JeM’s chief Masood Azhar as a global terrorist, a listing that will subject him to global travel ban, asset freeze and arms embargo. Reacting to the development, the Ministry of External Affairs (MEA) in New Delhi had expressed disappointment. China’s veto against banning Masood Azhar had once again highlighted the deep-rooted suspicion and mistrust between India and China on strategic issues, particularly the fight against terrorism. Despite pledging to work with India in combating terror, China has done precious little to assuage India’s concerns over terrorism emanating from Pakistan.